It’s the season of maize planting here in #Kenya. 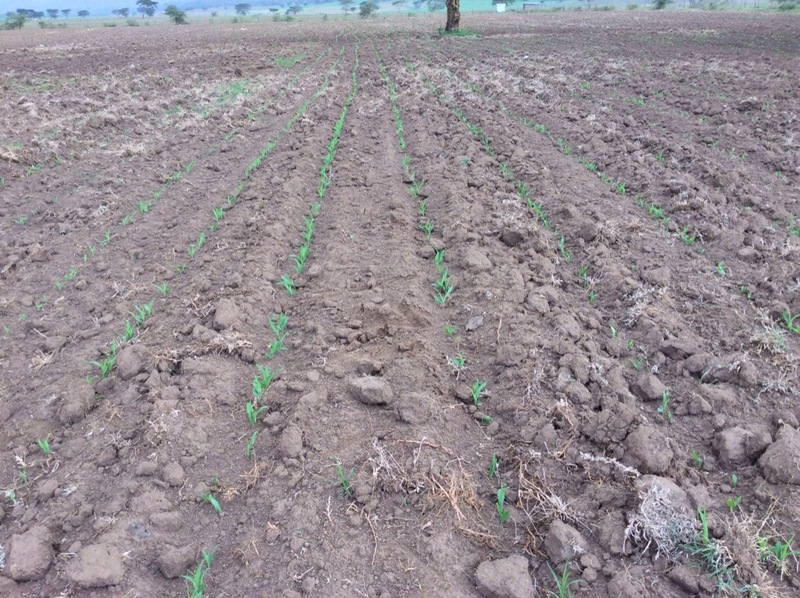 Farmers are ready for the season but the major challenges this year are the Maize Lethal Necrosis and the low and inconsistent rainfall. Ideally the long rains should have started by April 1st but we are yet to see them. Despite all these challenges farmers are hoping for a good harvest in 2014. Posted on April 11, 2014, in Agriculture, Kenya, Success Stories. Bookmark the permalink. 3 Comments.